It looks, like market came to life and the price began to satisfy investors and the entire crypto-community! Now, while the market has not increased strongly we are gratified to offer you very advantageous listing conditions on the main cryptocurrency exchanges. We are the largest representative of the listing ICO projects on exchanges. On many crypto exchanges we are the official representative of the listing. We have listed a lot of start-ups on many exchanges and have very good partnership relations with quality exchanges. 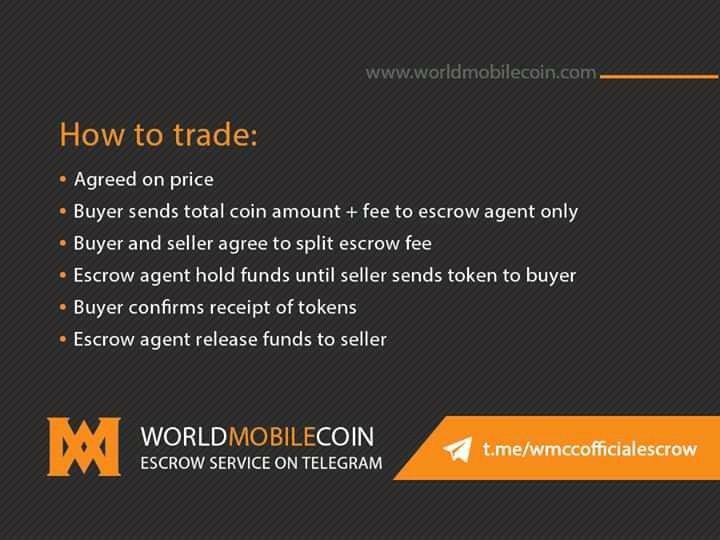 We are in very close contact with exchanges representatives and can assist you with listing by moderate prices, with a guarantee and most importantly - without long waiting time. With such exchanges as: bit-z, bitforex, bitmart, idax, idcm, cointiger, latoken etc. We also offer ICO promotion and SEO services.